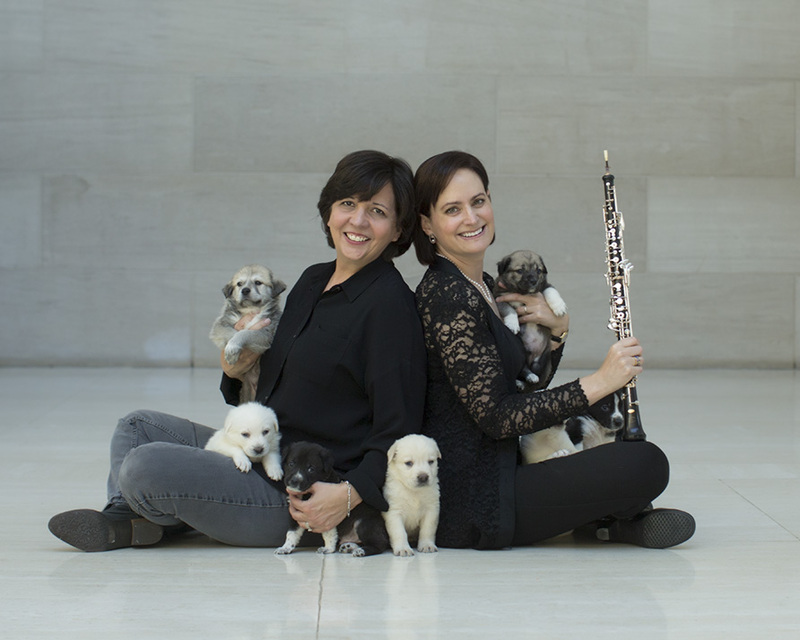 Co-founders, Photographer Teresa Berg and Dallas Symphony Orchestra’s Principal Oboe, Erin Hannigan, combine their talents with many other artists, sculptors, musicians, writers and animal lovers in support of animal rescue charities in North Texas. Is the $100.00 per Person “Premium” Ticket the only ticket option available for your event? Yes – the ticket includes the wine and beer for the evening — and a dessert. We hope you can make it!